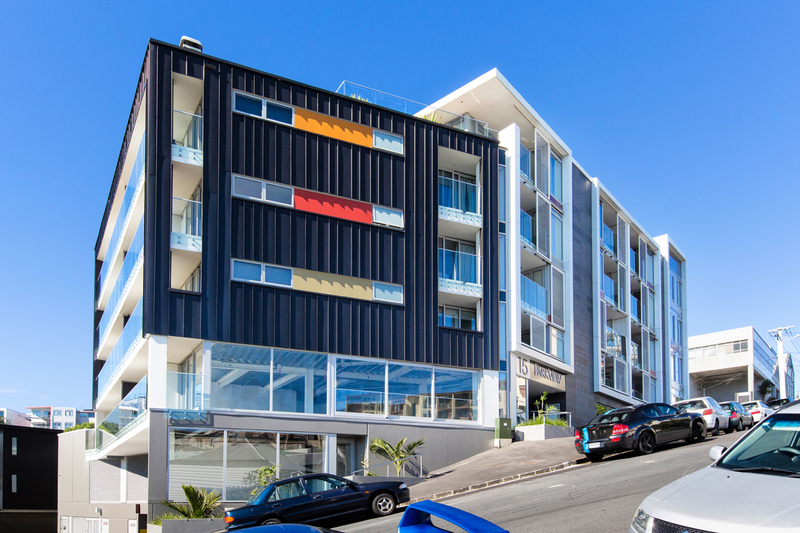 Auckland’s amazing apartment boom: Who’s behind it? 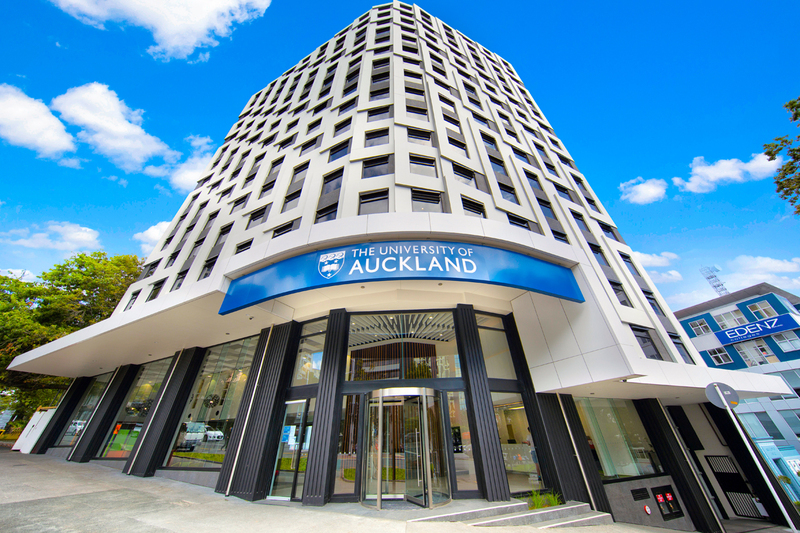 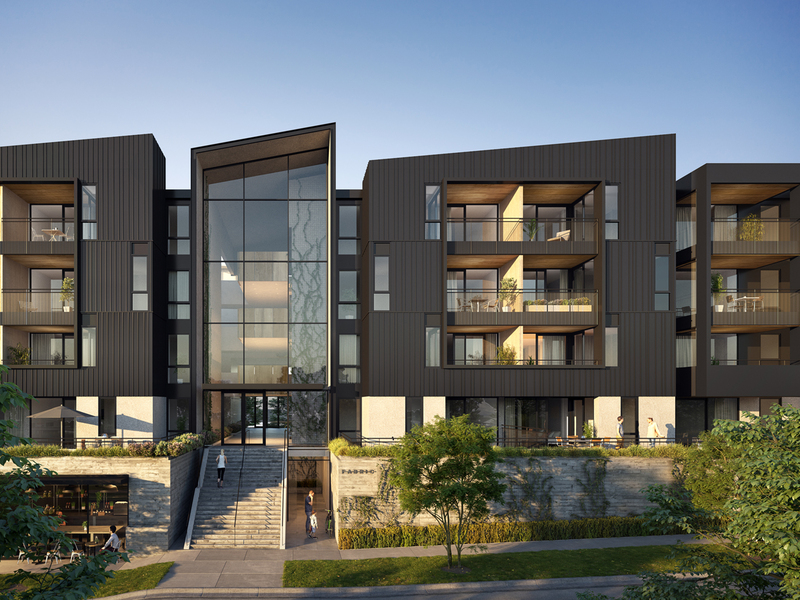 Featured in a recent article by The NZ Herald, an investigation by RCG Property Group lists the businesses most heavily involved in Auckland’s recent apartment developments. 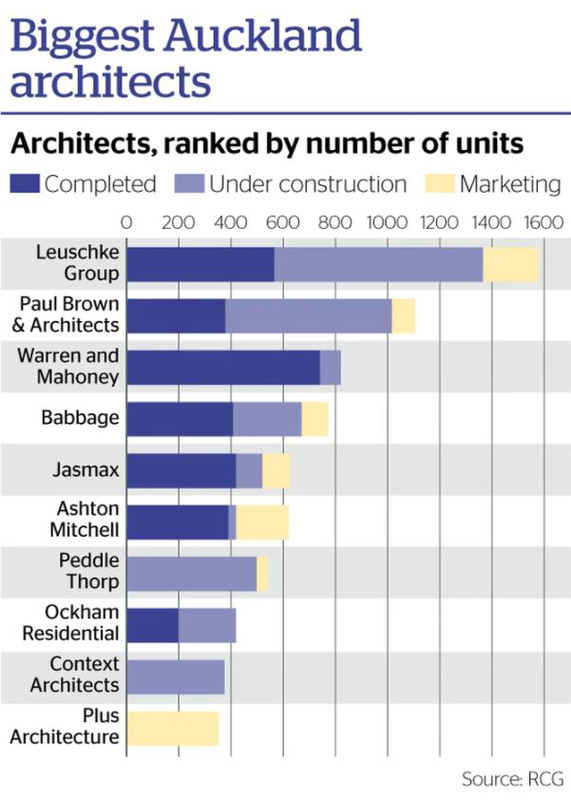 The study ranks companies by the number of apartment units it is either producing, constructing or currently being marketed. 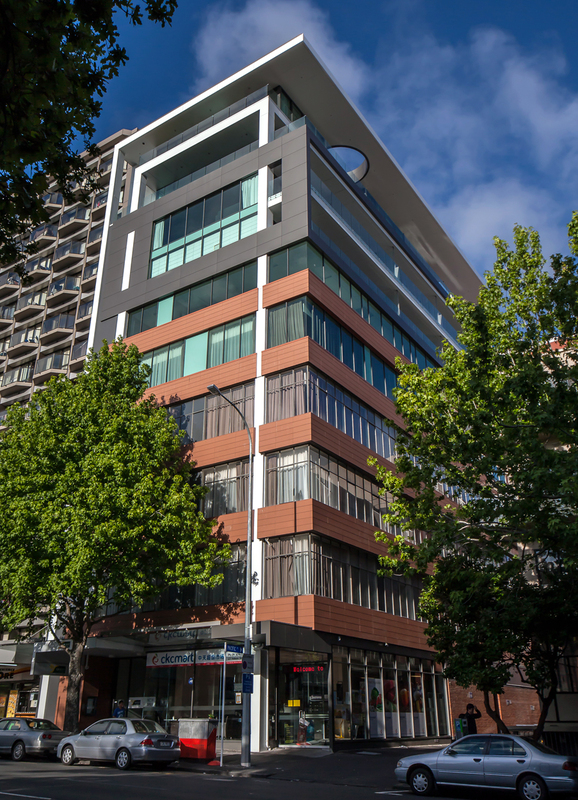 Ashton Mitchell, although being a multi-disciplinary architectural firm, has been ranked sixth with approximately 600 units that have either been constructed, under construction or are being marketed. 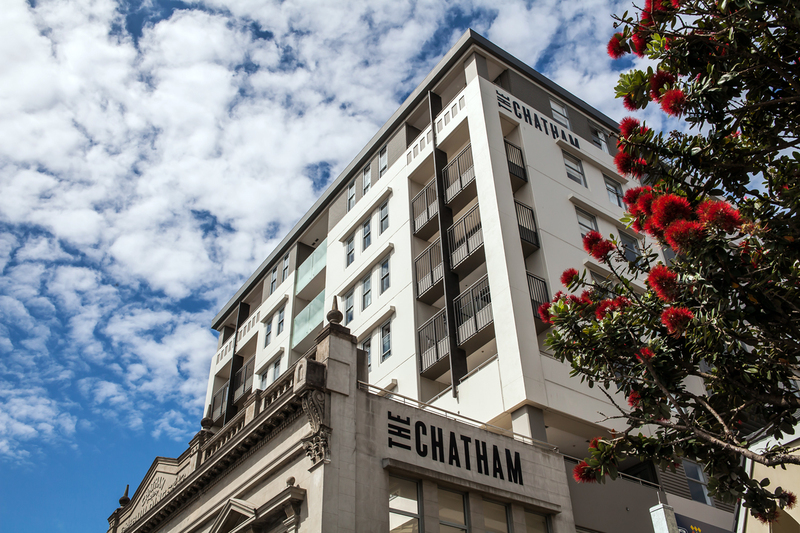 We are pleased to be amongst the movers and shakers transforming the face of Auckland’s urban fabric.